EASe was studied by researchers at Brenau university in 2012 and found effective in reducing auditory hypersensitivity in children with sensory processing disorder. Please note that we are phasing out EASe Personal. All development of this app has stopped. We put all our efforts in EASe Listening Therapy 3. It is available for free in the App Store. 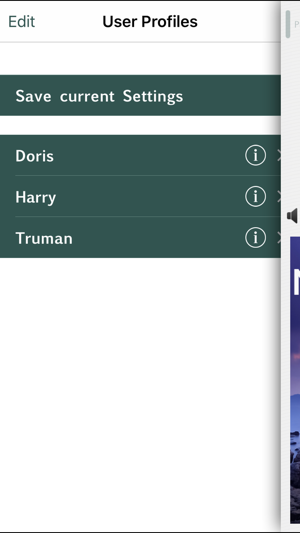 If you purchased modules in EASe Personal, they are easily transferable to EASe 3 via iCloud. In most cases it happens automatically. If not, please contact support. 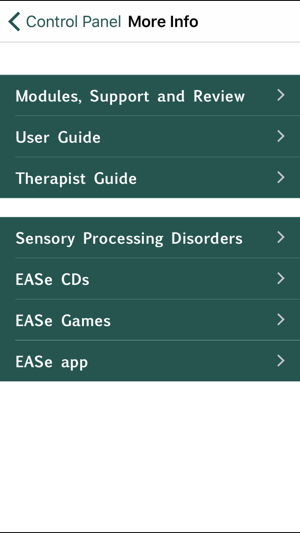 The EASe Listening Therapy app for iPhone, iPod touch and iPad was developed for children with autism and other sensory processing disorders (SPD), who often respond to noise with exaggerated reactions and behavioral or learning issues. 3) stop listening after about 30 mins. EASe Listening Therapy uses music to deliver short, intense bursts of sound, creating a sensory palette of sonic experiences that can help a child learn to cope with typical environmental conditions. This long-term listening therapy program exceeds the functionality and performance of hardware devices costing $10,000. EASe Personal was geared towards parents. We still support parents but can do it much better in our new app, EASe Listening Therapy 3. It is free to download. 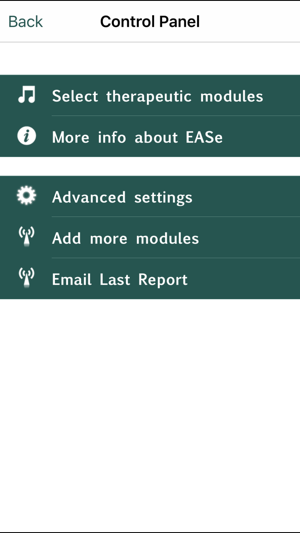 EASe Pro includes the full EASe app and and a 60-minute module of instrumental music, and also is capable of importing a wide range of specially prepared modules available at www.easecd.com. This is currently still supported but will eventually be phased out as well. We will let you know when to transfer to EASe Listening Therapy 3. 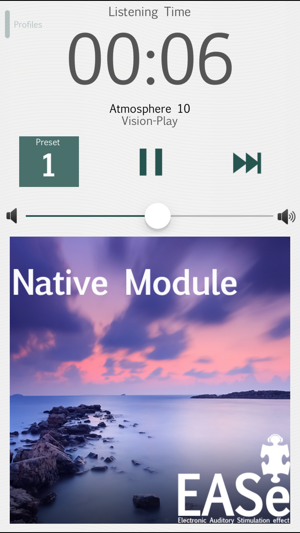 The EASe app for iPhone, iPod, Touch and iPad was developed by Audioforge Labs and Vision Play, LLC, in cooperation with Vision Audio Inc., creators of the popular EASe listening therapy CDs and video games for children on the autism spectrum. This app is extremely fickle with the sound. If you disconnect the headphones, the sound stops and you have to reset the app to get it playing again. Also, the controls are not very intuitive. The user experience is not the best. When it does work it's great. The developers could use more familiar language when describing what's available in each version. I though I was getting all the albums in this version but it just gives you one album and each additional album is around $40. Gulp. It's expensive enough to get all the necessary therapies for a child with autism and then these in app. charges if I want to add more music. The music that comes with this download sounds like it's right out of a cheesy 70's movie but alas, if it does the job then it is what it is. I needed to import a special preset file, which had been created by the therapist who is working with my son's filtering issue. I needed guidance so I sent a request to EASe support and received a reply within minutes. I was up and running fast. I give the support for this product high marks! My 4 1/2 year old son has Sensory Processing Disorder. In his case, he's hypersensitive to noises and stimuli. We had not heard of the EASe system before, or tried any type of auditory therapy. 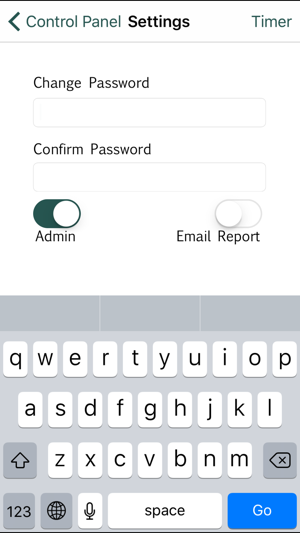 I have been using the EASe app with him several times per day, and it really seems to calm him down. It's too soon to tell about long-term effects, but for the short-term I'm very pleased. As for the app itself, I thought it was very easy to use and I appreciated the detailed information about EASe therapy and its proper use that is contained in the app itself. Disclosure: I received this app to review for myself with my SPD child. All opinions posted here are mine and mine alone.